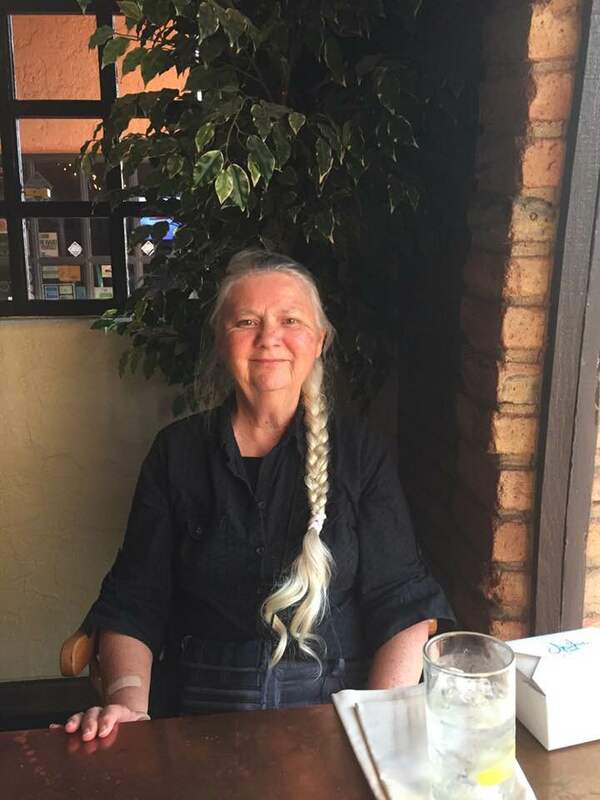 The Green Party of the United States was saddened to hear of the recent death of Claudia Ellquist. A long-time member of the Arizona Green Party and the National Women’s Caucus (NWC), her dedication to building a better world was an inspiration to many Greens from around the country. “She is such a great leader, penetrating in her analysis, caring about others, and a pillar of strength for the Green Party. We long for remission for her” wrote John Rensenbrink, one of the co-founders of the Green Party, shortly before Claudia’s death.